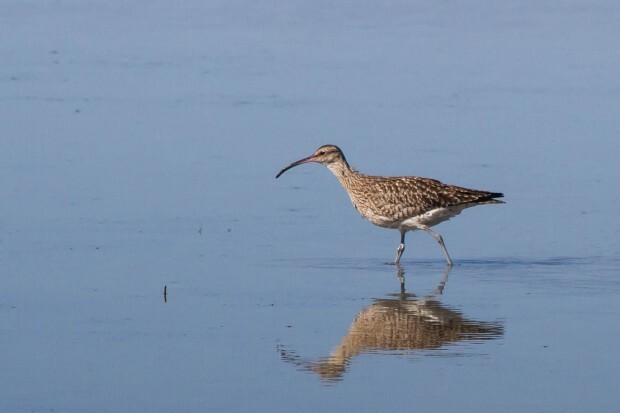 Each year, in summer, the Western Cape is visited by many waders, sandpipers, curlews and godwits all visiting from the far northern colder climates. They can be seen all around the Southern African coastlines all feeding at the edges of the sea and larger lakes. We have been very fortunate to see many of these species at the West Coast National Park. This is quite a large bird with a large downwardly curving beak. 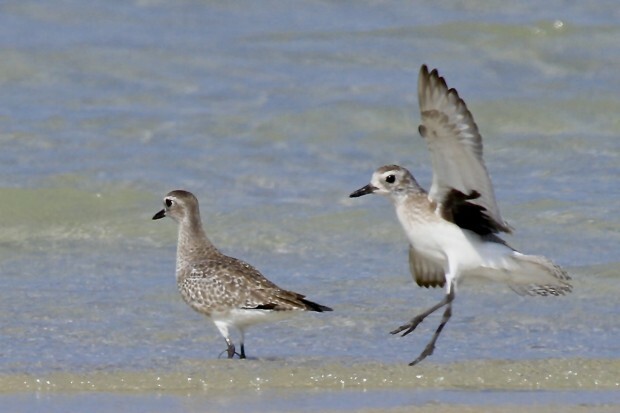 They have a widespread range and can be found on the coasts of six continents during the Northern winter months. A palearctic breeding, summer visitor to our shores. 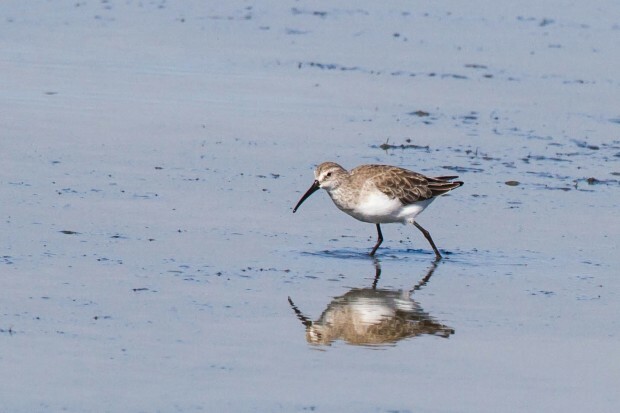 The breeding success each year, they lay 3 – 4 eggs, of the Curlew Sandpiper depends closely on the number of Lemmings – when they are scarce Arctic Foxes feed on the chicks of this, and other high Arctic breeding, species. 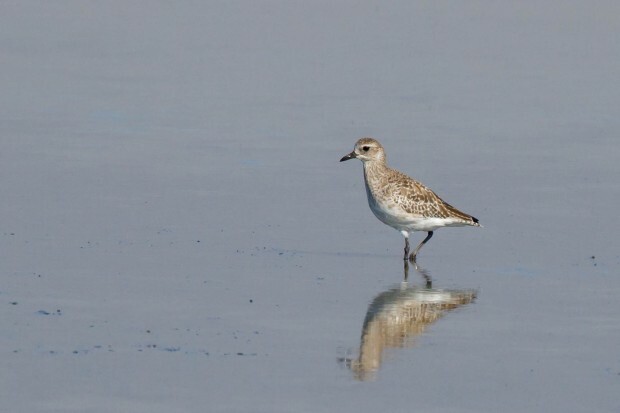 The grey plover is found only along the coast, preferring sandy and muddy estuaries. 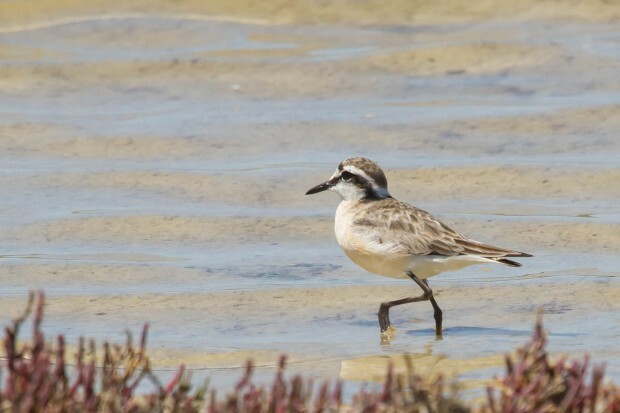 Although a small number of birds stay during summer this is really a winter migrant to the Southern shores. During breeding season the males colouring changes to black underparts. This tiny bird has a distinctively patterned head with a dark eye patch, this is an intra-african migrant. It lays it’s eggs on stones or sand and when discovered it quickly kicks sand over the eggs so that they cannot be seen. There is such an amazing variety of birds that visit these southern shores and you will only see them if you go out and look. Our wildlife is our heritage, we should take good care of it before it is no longer here.